Girls hockey practices start on October 21st. Practices will be on Sundays at 2:45. This program is open to all girls 10U - 18U. 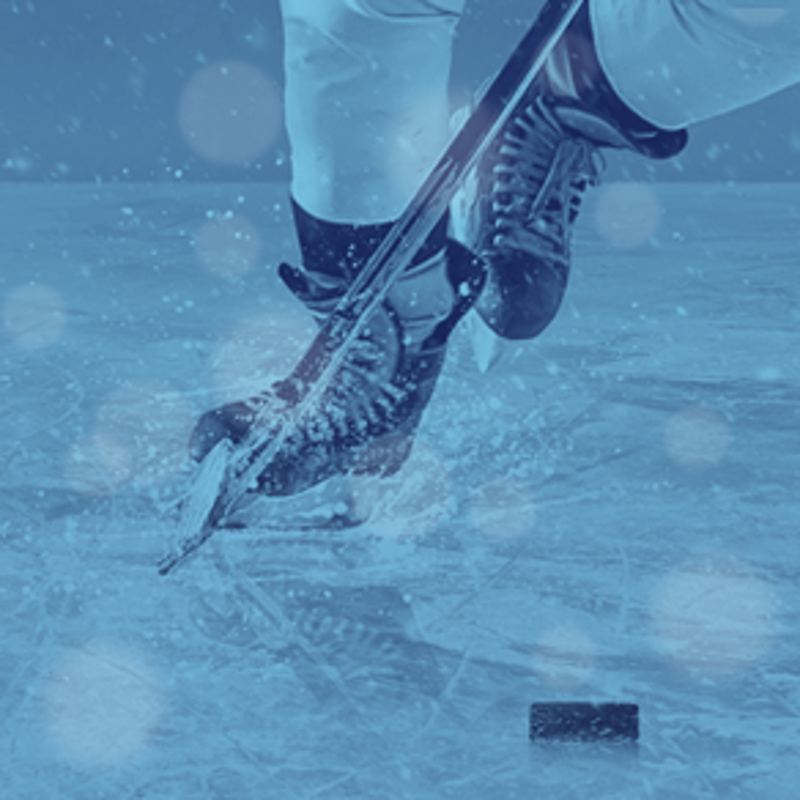 The new JDIA Hockey website is being hosted on a Sports Engine platform which gives the Organization, Coaches, Parents, & Athletes expanded control over teams, schedules, rosters, and communications. To help get started with the site and free smartphone apps, check out these tutorials. Want to be more involved with hockey? Sign up now as a team manager or volunteer! JDIA is a non-profit organziation that provides a safe & fun learning environment so youths can develop self-esteem by participating in the sport of hockey.